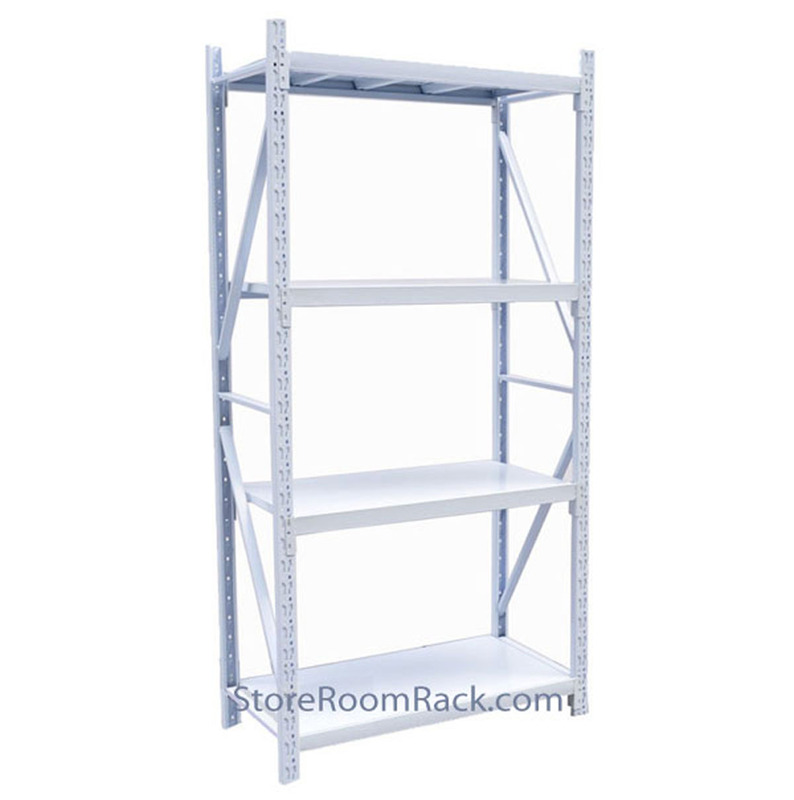 StoreRoomRack.com provides a quality solutions for home owners and corporation, government sector, schools a complete racking solutions. 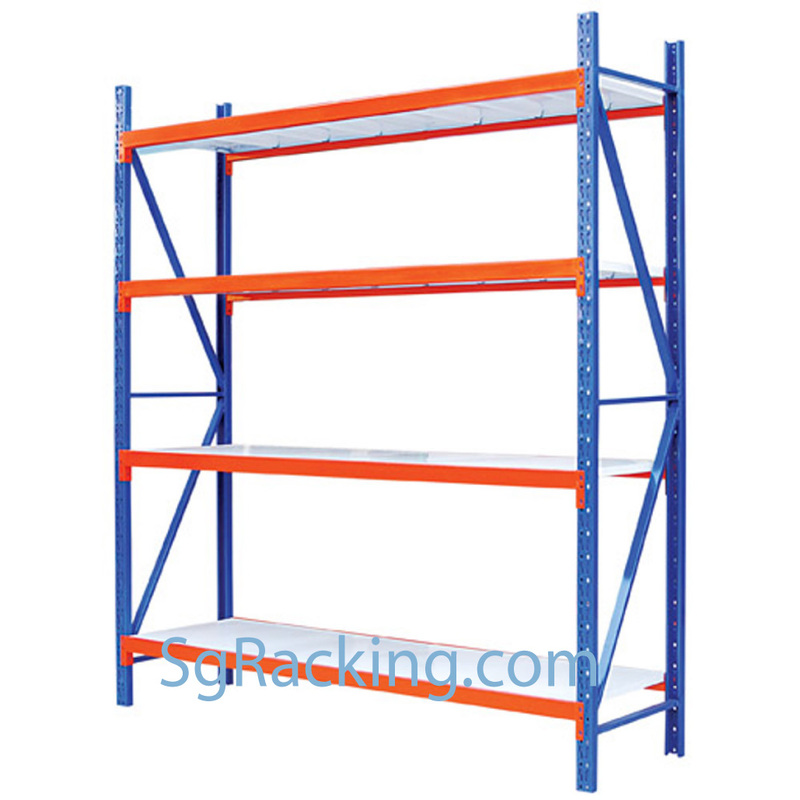 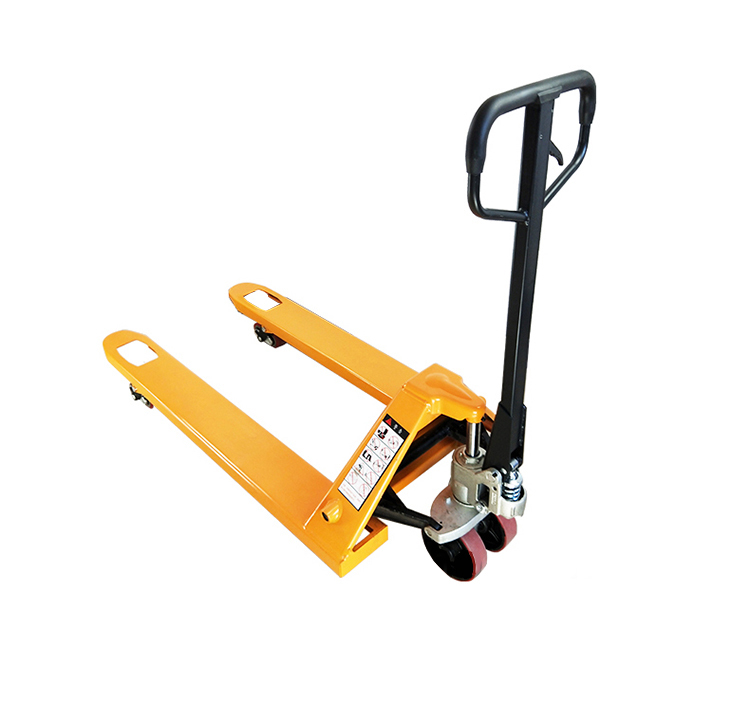 We supply and provides storage rack that are boltless, white and fully metal racking. 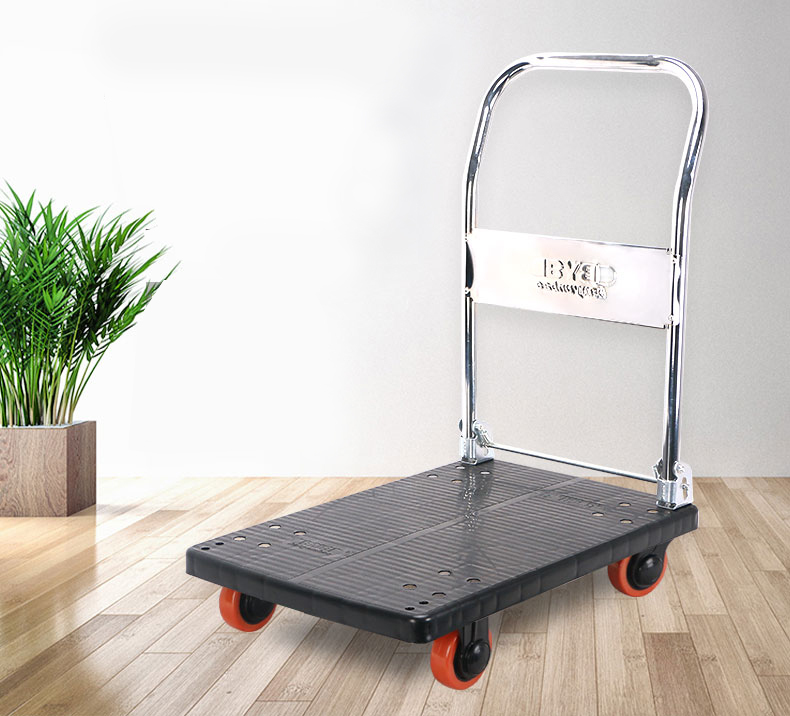 StoreRoomRack.com are linked and had established a great connection with major supplier and manufacturers from china providing top quality and reliable product. 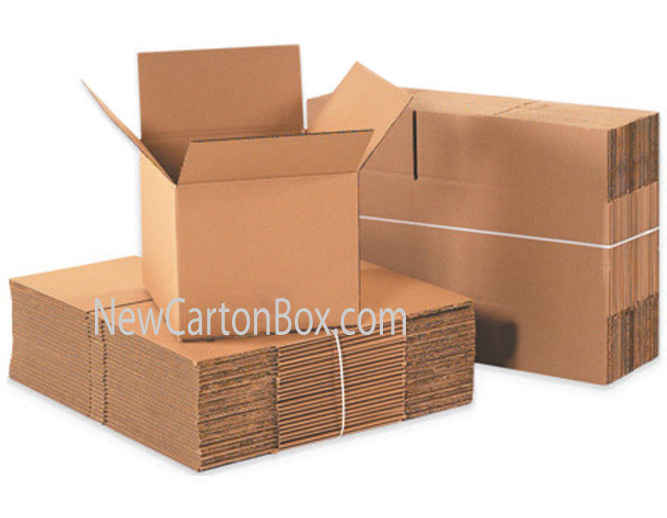 As such we could provide goods with a much lower cost as compare to other store in Singapore.